SharePoint document libraries are a great way to access documents – if you’re online and have the time to visit different libraries and different sites to find the document you are after. 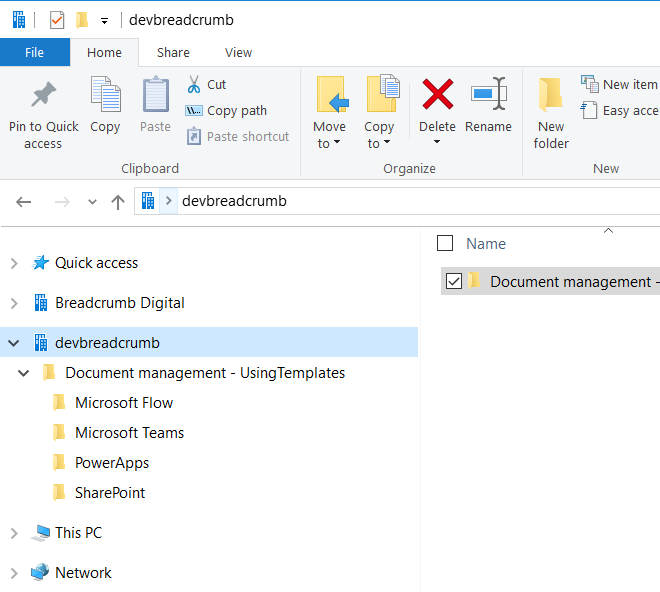 However, if you’re not connected to the internet or need to find a document on the fly, using the browser or Microsoft Teams may not be an option. What if I could access online documents directly from my computer? 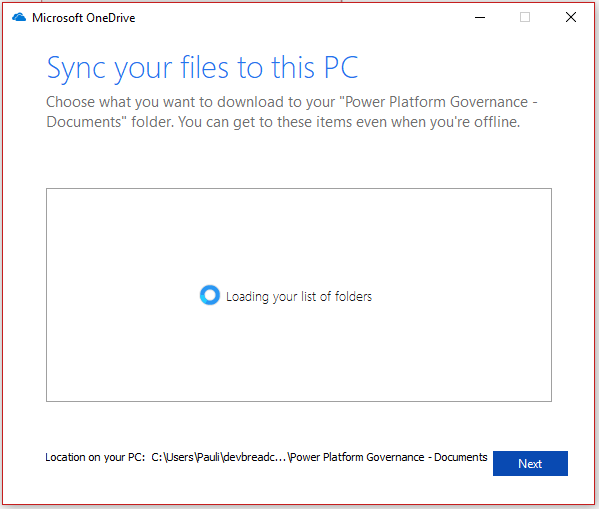 In this post, I will show you how to sync a document library to your computer, so that you can view and edit documents from either SharePoint or from a folder on your computer. We’ll show that when a document is opened from Windows Explorer and saved, it will automatically save the document to SharePoint. 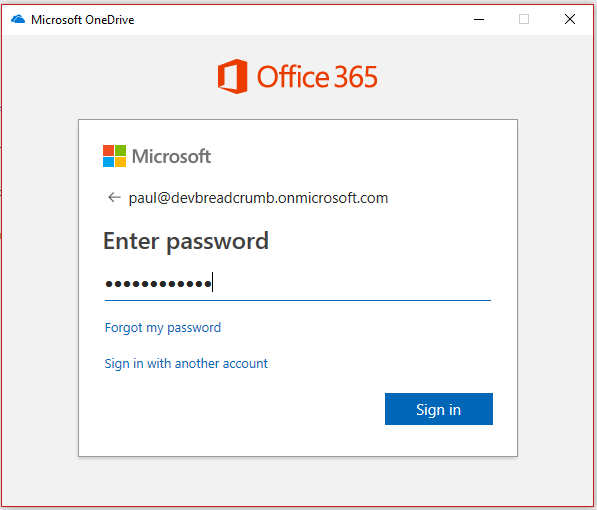 Office 365 users have long been able to download an offline copy of a document library to create, delete and modify documents. Through syncing, documents are kept updated in both SharePoint and on the user’s computer. Although convenient, in the past, syncing lots of libraries meant you needed lots of space on your hard drive. 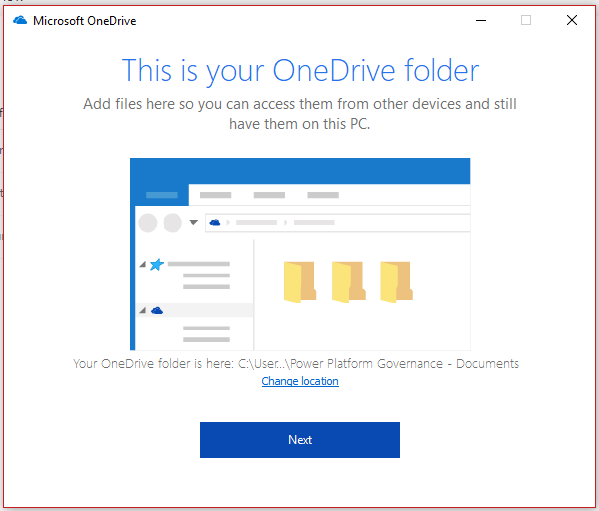 Now, though, with OneDrive Files On-Demand, you can sync multiple document libraries without using up precious hard drive space that can be used for other files and programs. 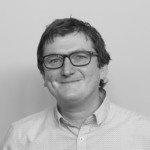 How do I sync a SharePoint library? 2. 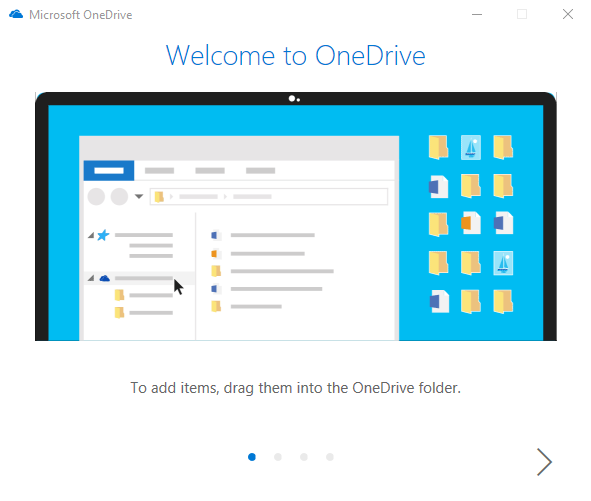 A OneDrive popup window will open. 3. 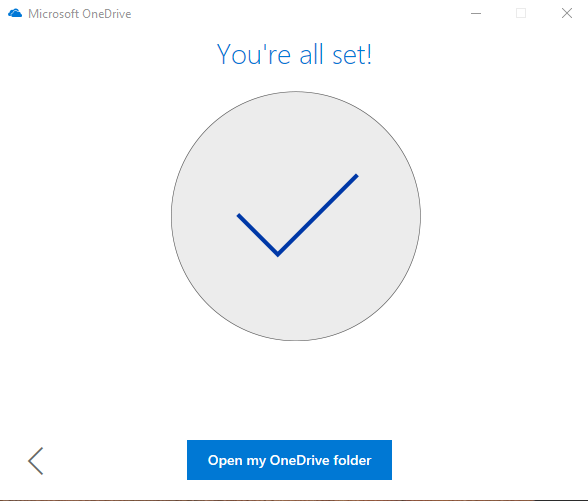 This popup will ask you if you want to open OneDrive for Business. 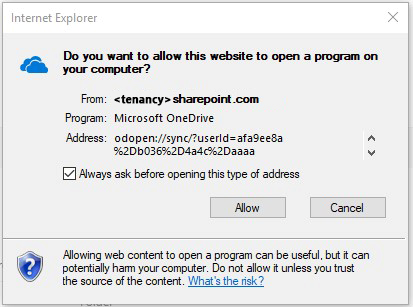 Select Yes/Open or Allow Microsoft OneDrive (depending on your browser). 4. If this is the first time you have synced a library from a site collection, you’ll be prompted to log into your O365 account. 5. Enter your email address and select ‘Sign in’. 6. If prompted, enter your password and select ‘Sign in’. 7. At this point you can change the location or simply select ‘Next’. 8. Your list of folders will start to load. 10. 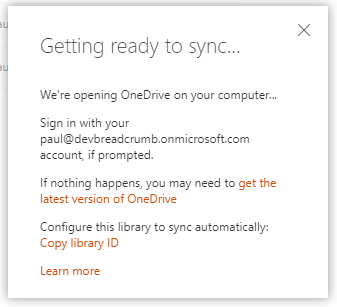 A ‘Welcome to OneDrive’ animation may appear if this is the first time you have synced. Skip through the animation. 12. Your SharePoint document library is now synced and available to view in Windows Explorer. 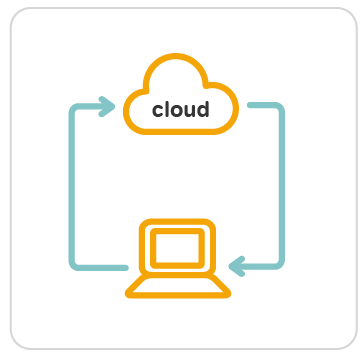 In part two we’ll show you how to manage the local copies of documents and make them available online and offline.